Got motorcycles? Got Pinterest? We're all over it. See anything you like? Join us! Visit YouMotorcycle's profile on Pinterest. Got motorcycles? Got Pinterest? We’re all over it. See anything you like? Join us! 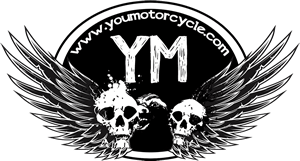 Visit YouMotorcycle’s profile on Pinterest.